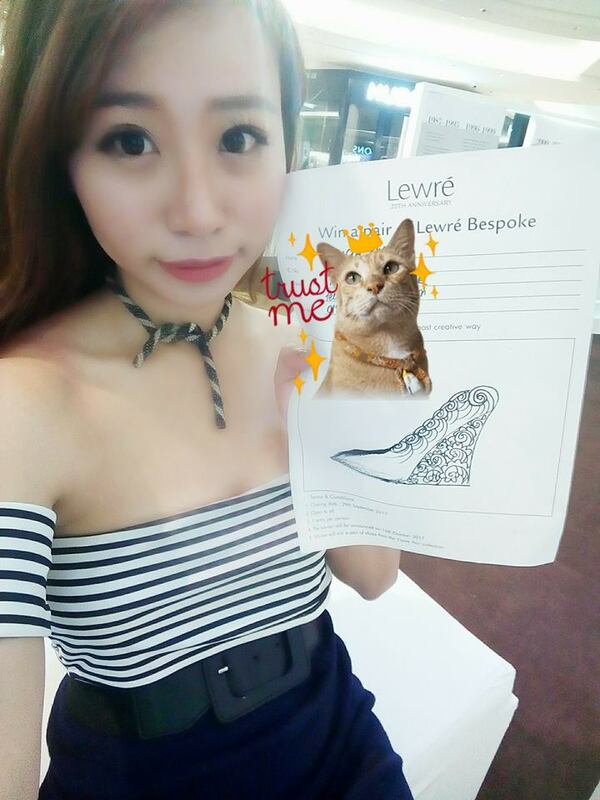 Win yourself a Lewre Bespoke ! From this 23rd to 29th September, don't forget to check out Lewre Galleria at Gardens Mall ! 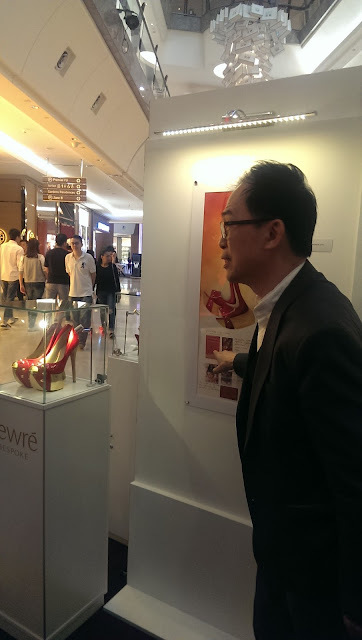 This galleria displays not only Lewre's finest creations for the Royalties of Malaysia and Great Britain but also the inspiration behind the designs of each unique shoe art piece. 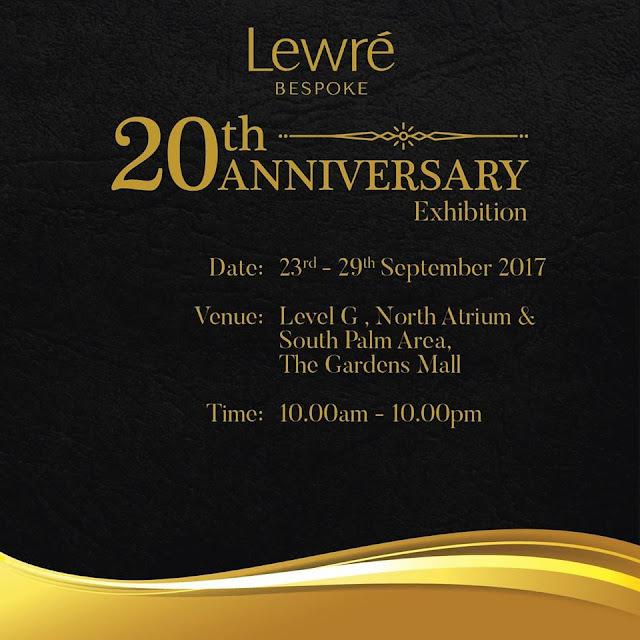 Celebrating it's 20th Anniversary , the Lewre Galleria will also launch Dato Lew's coffee table book tilted : Luminous Ray. Upon meeting and having a nice chat with Dato myself. I would describe him as a youthful, creative, up to trend and cool and open minded person. He shared with us bloggers about his youthful days and what lead him into the sucess ladder to where he is right now. 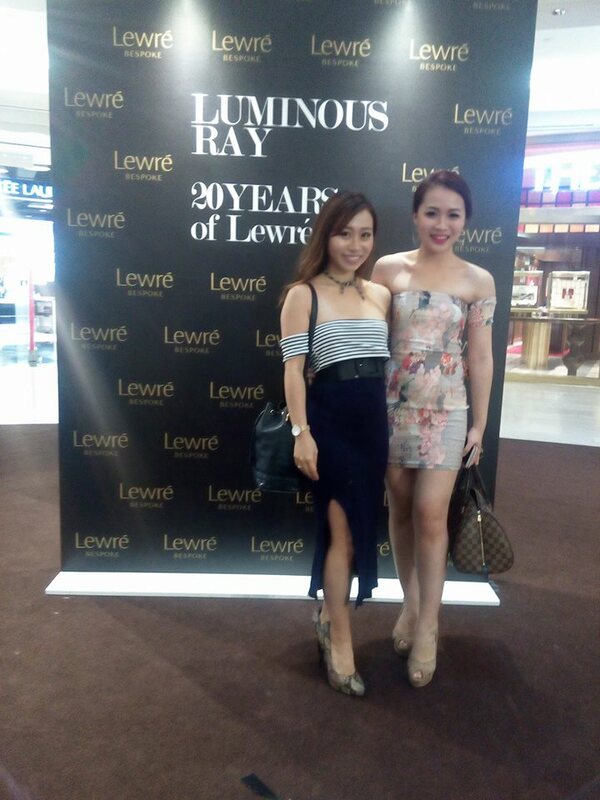 In the book Luminous Ray by Dato Lewre, it speaks about his experiences and story in building the Lewre brand to what it is today. In this Galleria, what would amuse you is the talented realistic water colour potrait paintings by Dato Lewre himself. He even stated that he only started learning water colour painting since 7 years ago. Dato Lewre told us how he started his own brand in 1997 and the story about his childhood which inspired his book name Luminous Ray. "I wasn't born with a silver spoon and had more than 10 siblings. Even at a primary school age, I had to wake up early and work in the rubber tapping plantations. I even have to start walking to my school in the dark before the sun comes up and everytime, the morning sun shines a beautiful ray, it gives me hope, warmth and I don't feel afraid anymore." said Dato Lew. I listened to his story with full of admiration. Dato even stated that his key to success was to never give up. That everyone has a timeline, and no one is ever too old to start over again. Determination and preservation is the key to success. Well, Dato sure did a great job in inspiring the younger generation and to remain a homegrown international market leader in the art of shoe design and bespoke creation. 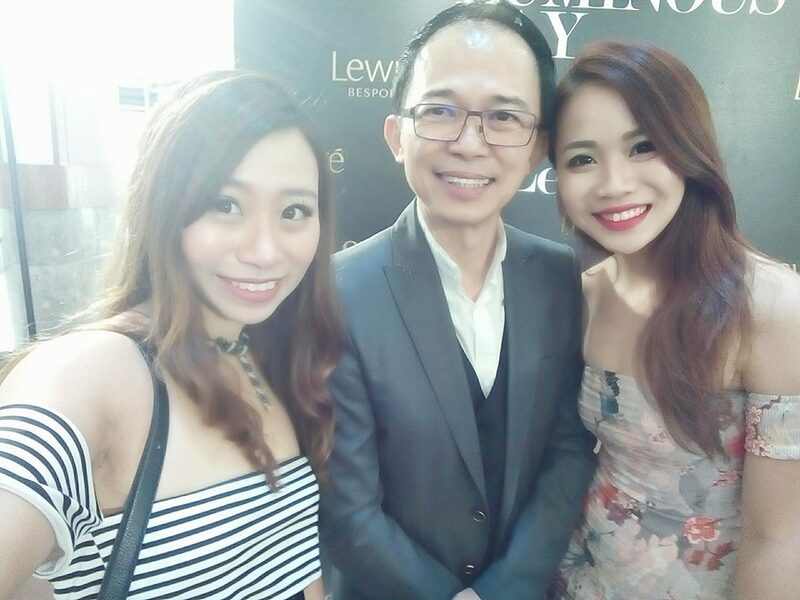 Well, taking a selfie with Dato Lew was surely surprising as he knows the right angle and comments on which angle I should take picture of together. 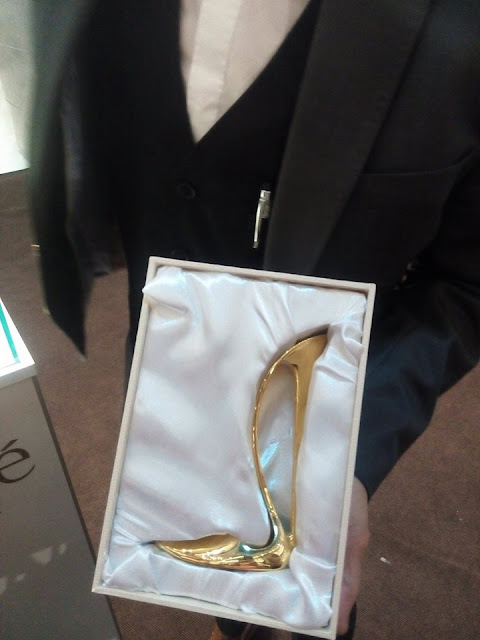 Apart from showing us around the Galleria, Dato also designed a 18k Gold plated high heels vase in conjuction with this event. For only RM999 , it also comes in with an engravement service on this unique vase. 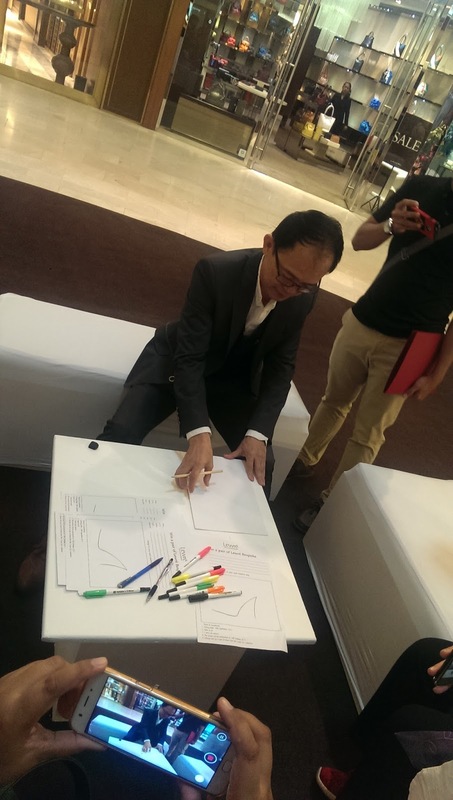 Do you know that Dato Lew draws his inspiration from anything? Even from a "siu long pau" aka dumpling? He even said he gets his inspirations from travelling and experiences around the world. 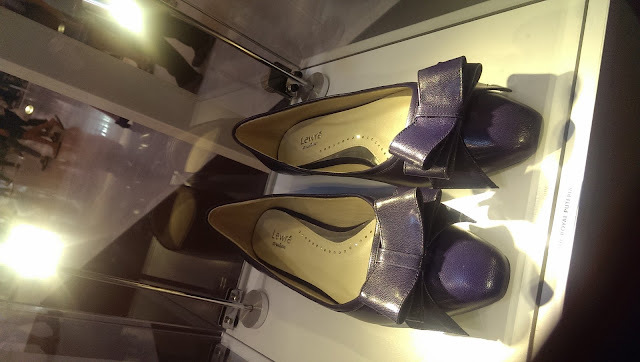 Especially in this Galleria, every pieces of shoes on the exhibition has a brief story behind it even the shoes made for Kate Middleton, the Duchess of Cambridge. 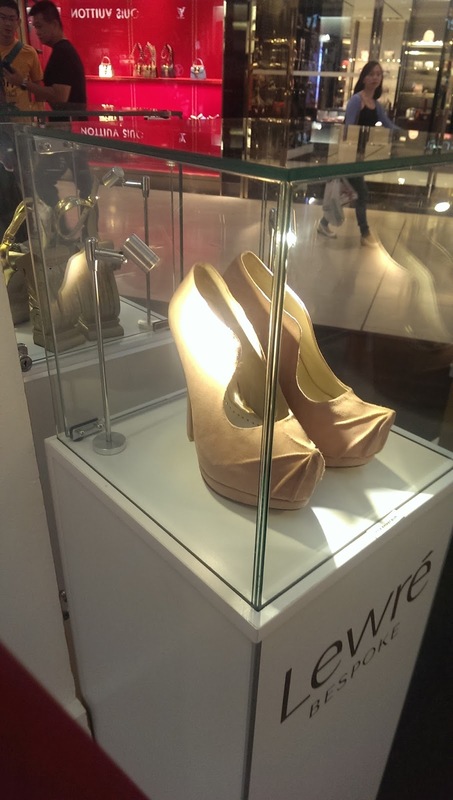 Would you like to win a Lewre Bespoke heels with your own design? 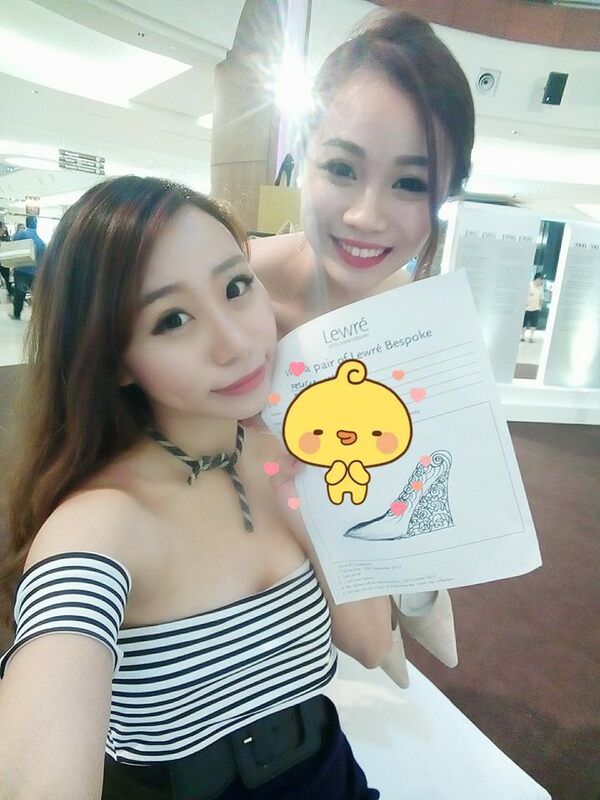 All you have to do is go to Gardens Midvalley and get yourself this Lewre Bespoke contest form from their Galleria counter. 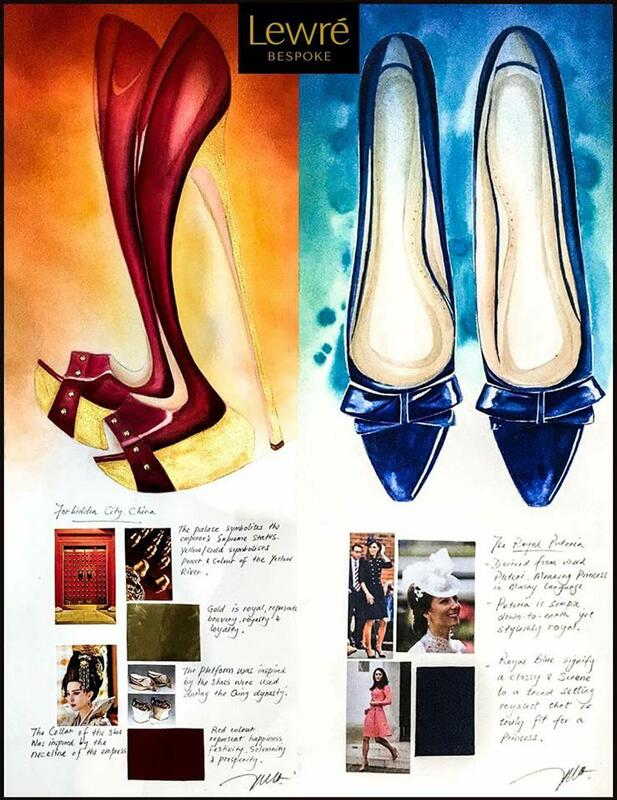 Next, you will need to draw out your dream high heels design ! the one with the most creative design will win a pair of Lewre from Lewre "I Love you"
Collection worth more than RM3000 !! 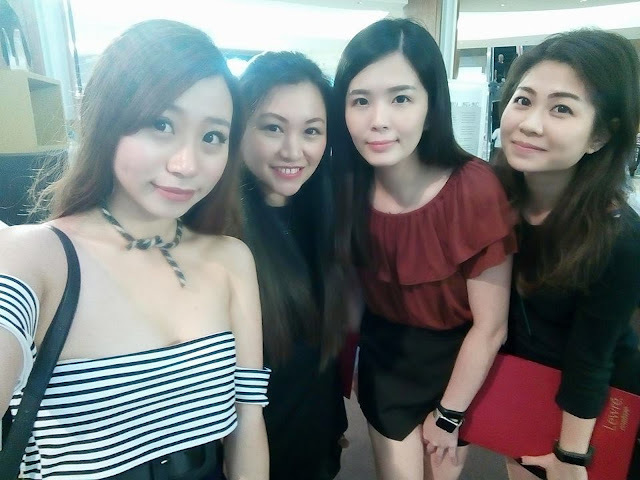 Not to forget , an ootd shot with Elaine Wong ! 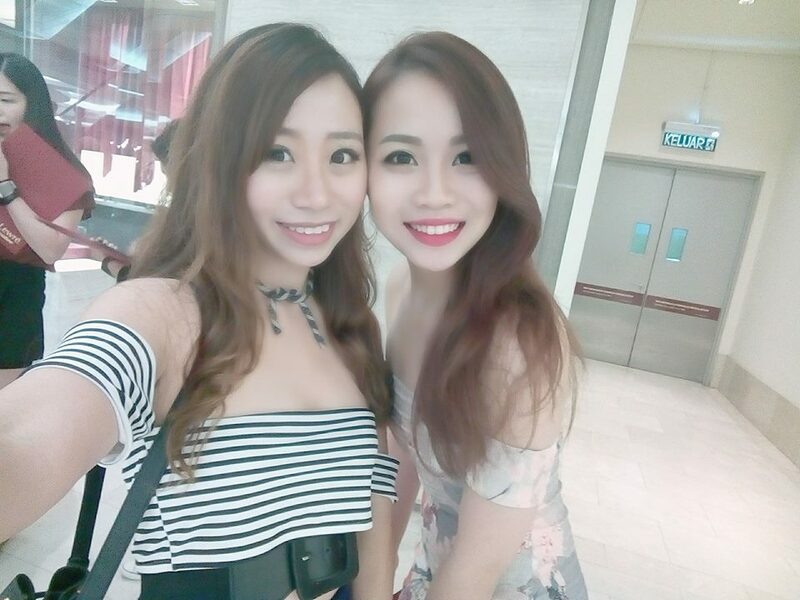 Pst ! Don't copy my design. So what are you waiting for ! 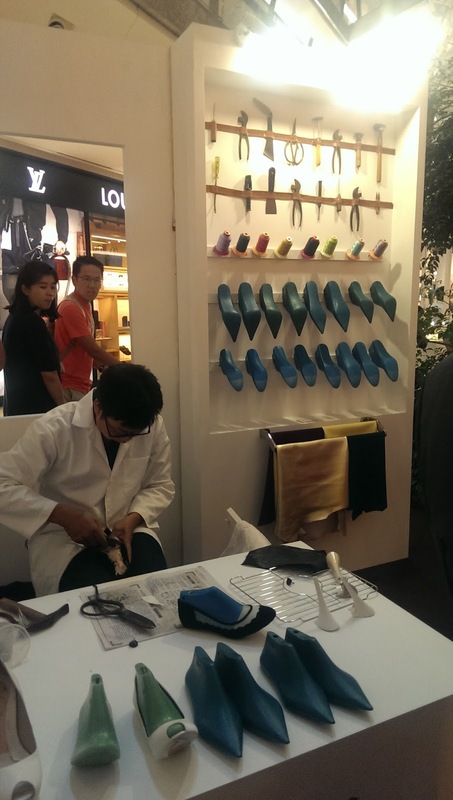 Go to Gardens Midvalley from this 23 - 29 September and try to win yourself a Lewre Bespoke !